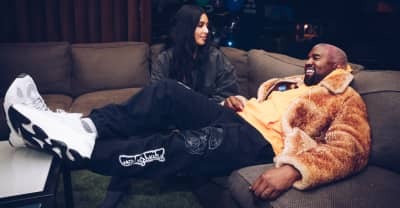 Kim Kardashian tells Andy Cohen that she and Kanye West are expecting a boy via a surrogate mother. 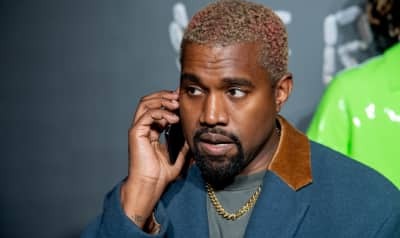 Goldenvoice's Paul Tollett backs up reports that Kanye West's demand to build a giant dome caused issues with Coachella festival organizers. Kanye West reportedly wanted to perform inside a custom-built dome instead of on the festival's main stage. TMZ reports that Kanye West is making new music with Lil Wayne, Migos, Timbaland, 2 Chainz, YNW Melly, and Tee Grizzley in Miami. 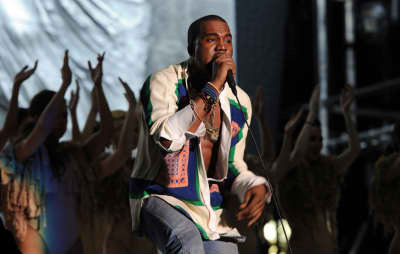 Don't count on Kanye West headlining this years Coachella festival. 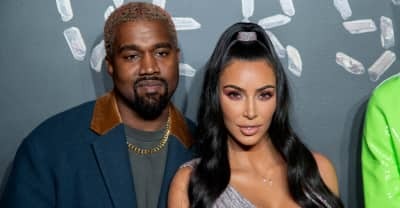 Kanye West and Kim Kardashian-West are now expecting a fourth child which will be delivered via surrogate. 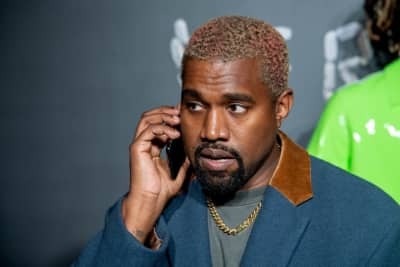 Kanye West hit Twitter on Monday to demand an apology from Drake for following West's wife Kim Kardashian on Instagram. 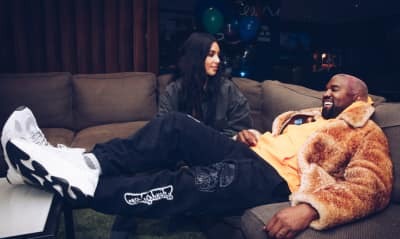 Kanye West calls Drake following Kim Kardashian on Instagram "the most fucked up thing." 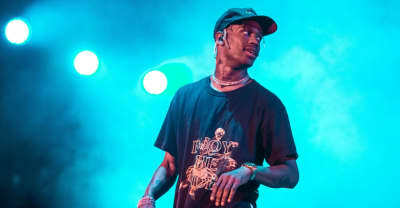 Travis Scott spoke about Kanye West’s politics in a new Rolling Stone interview. 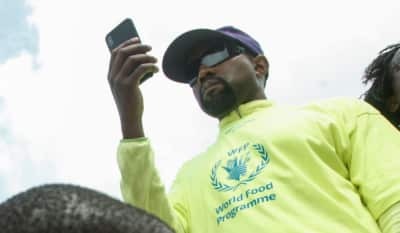 Kanye Wests responds to Ariana Grande. 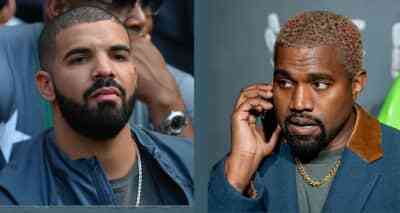 Kanye West claims that Drake threatened him in a new series of accusations over Twitter.